Example: Rob has 5min to Row 1k while Cherie has 5min to complete either 30 barbell Roll Outs or 50 AbMats. 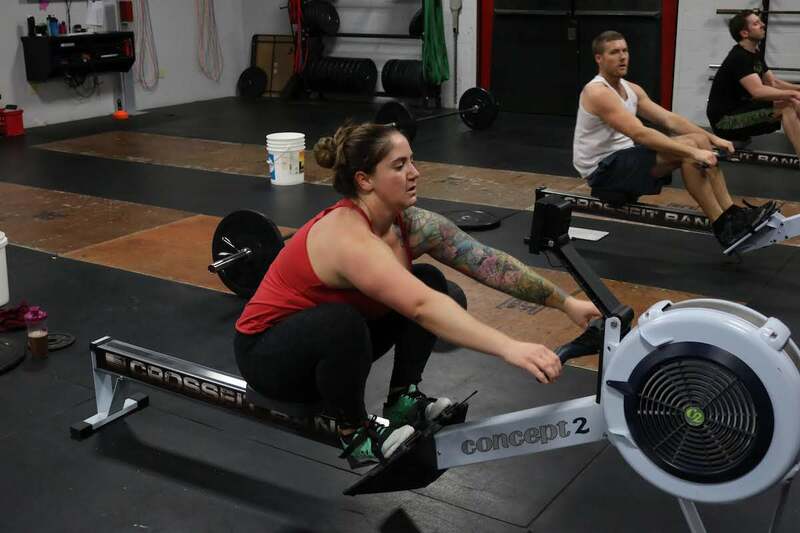 IMPORTANT: Cap yourself at 4:45 so you are off the rower for your partner! !